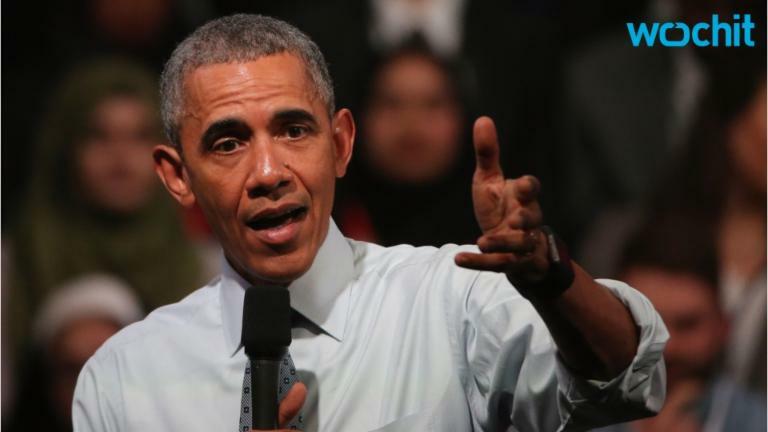 Speaking at a town hall event in the Royal Horticultural Halls of central London, President Obama took questions about LGBTQ and civil rights in the US, and offered a measured criticism of the Black Lives Matter movement. "I think that what Black Lives Matter is doing now to bring attention to the problem of a criminal justice system that sometimes is not treating people fairly based on race, or reacting to shootings of individuals by police officers has been really effective in bringing attention to problems," Obama said in London. But he quickly tempered his praise with advice — urging young people to seek compromises and to work within the system. "One of the things I caution young people about though, that I don't think is effective, is you've highlighted an issue and brought it to people's attention ... and elected officials are ready to sit down with you, then you can't just keep yelling at them. And you can't refuse to meet because that would compromise the purity of your position."